Conquer the city. Or get away from it. It's your call. 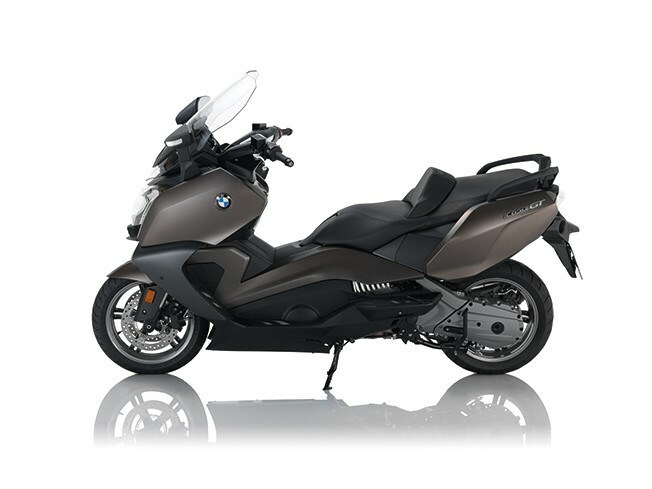 Do what you like in comfort with the BMW C 650 GT. 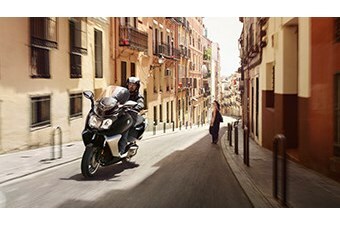 The powerful, harmoniously tuned 60 hp engine makes it easy to travel long distances. But that’s not all there is to love about the C 650 GT - its handling is second to none and it offers a particularly comfortable ride. This scooter also provides the largest storage volume in its class along with excellent wind and weather protection.